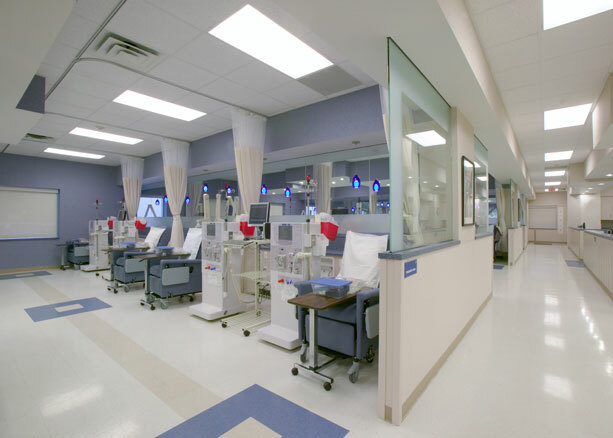 Structural engineering analysis, design and detailing of numerous dialysis centers including renovations, additions and new construction for DaVita. 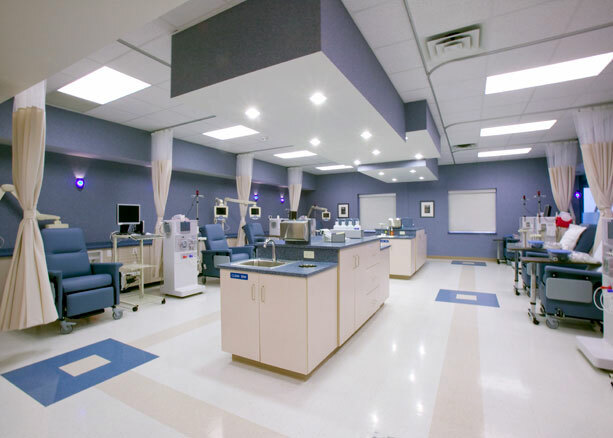 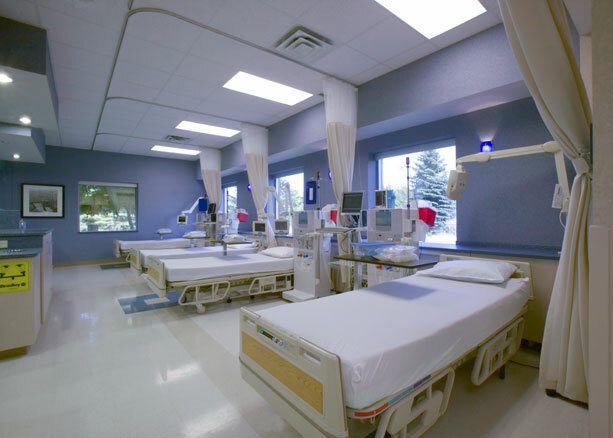 The facilities incorporate dialysis treatment rooms, support spaces, and equipment rooms which house the hemodialysis equipment. 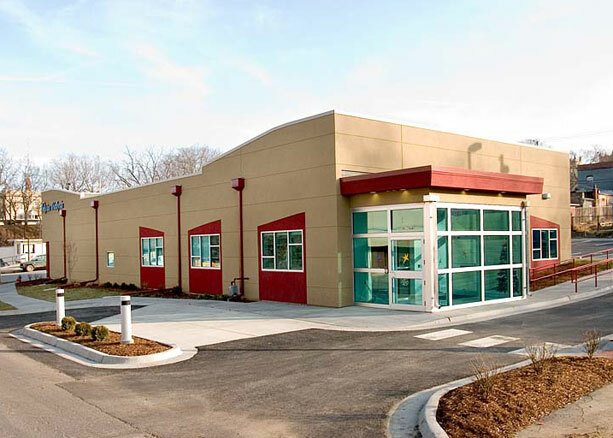 Projects included complete building design, exterior and interior building improvements, and equipment support framing and foundations.